PAULE KA Night long dress. 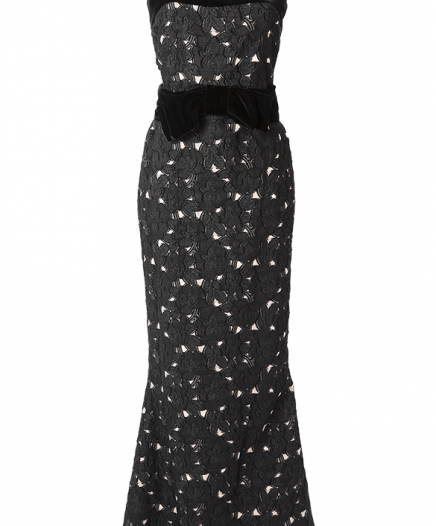 This glittery evening dress has a round neck and scoop handles. Its straight cut highlighted by a drape guarantees an elegant and feminine look. Rent this dress for a ceremony, a gala or any dressed occasion.